Join top thought leaders in research, engineering, industry and clinical domains at NeuroFutures 2016. 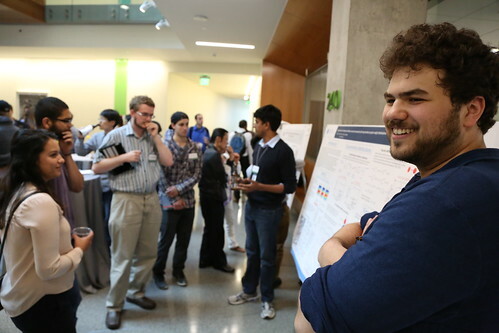 Hosted by the Allen Institute for Brain Science, with partners Oregon Health & Science University, University of Washington, and University of British Columbia, this annual conference is designed to explore new innovations at the interface of neuroscience and neurotechnology. View all poster abstracts in the program book.